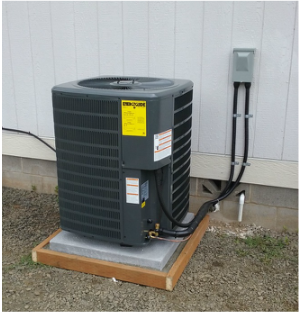 At DELRONE Heating & Air Conditioning the specialty is Professional Ductless Mini Split system installation and maintenance. DELRONE brings extensive knowledge of ventilation and climate conditions related to various botanical habitats. Owner Dills' unique knowledge rises out of personal experience as the son of an organic chemist and bromeliad plant expert; himself a greenhouse and bonsai enthusiast and grower gardener for over 20 years. Allergies are a serious health and well-being challenge for many living and working in the Willamette Valley. 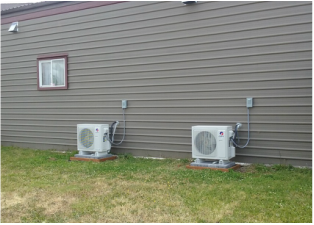 Ventilation problems can be a serious culprit that will compromise your quality of living! 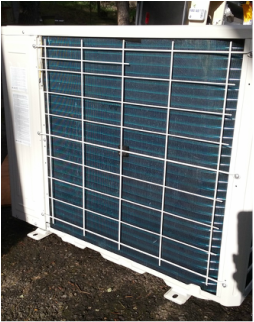 DELRONE can improve home hygiene and indoor air quality as it relates to ventilating, air filtration and ultraviolet sterilization . 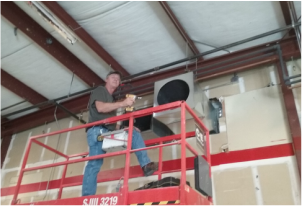 Dills is becoming a rare tradesman in the HVAC industry. He has a vast array of knowledge of types of conventional systems, and is capable of designing, installing building and retrofitting within building constraints, codes and conditions. Watch Here for Customer News, Product Updates, Special Offers!